We wanted to take this opportunity first of all to congratulate all the new c7 owners out there and to let you know that we are hard at work developing new goodies for your C7. 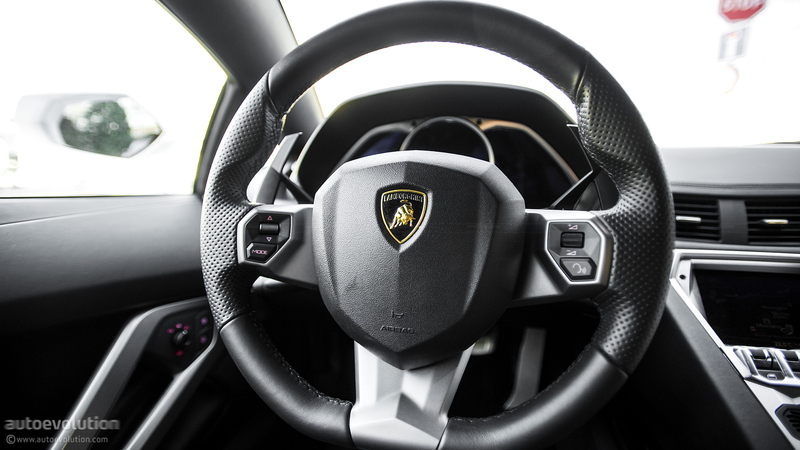 In the coming weeks, we are going to be rolling out a complete line of custom interior leather products, so check back often in the C7 vendor section. 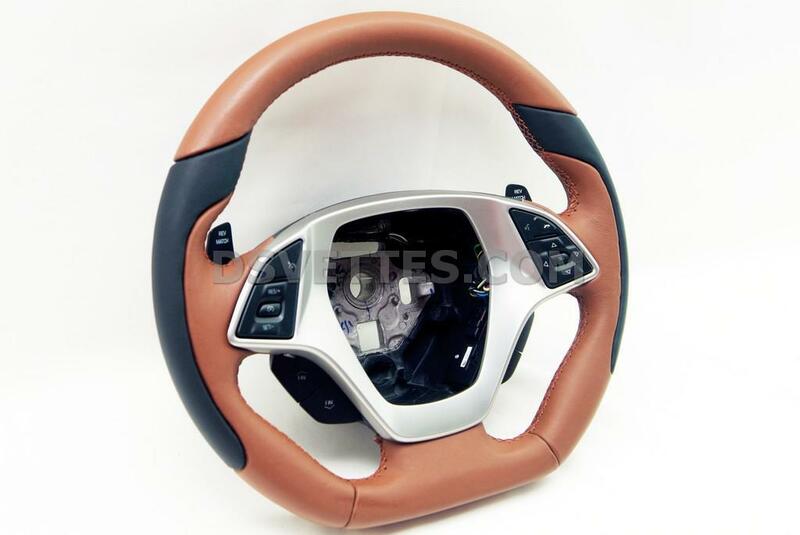 This is a sneak peak of the first customized aftermarket steering wheel for the C7. ...very nice looking - can you keep it less than $350? Not a fan of the color. Make one like this and I will buy two.. one for my car, and another to hang on my wall. We don't have pricing on it yet, but we will probably by the end of next week, when we roll out more styles. It was made with Kalahari and Jet Black. They are going to be available in all OEM colors. Awesome! 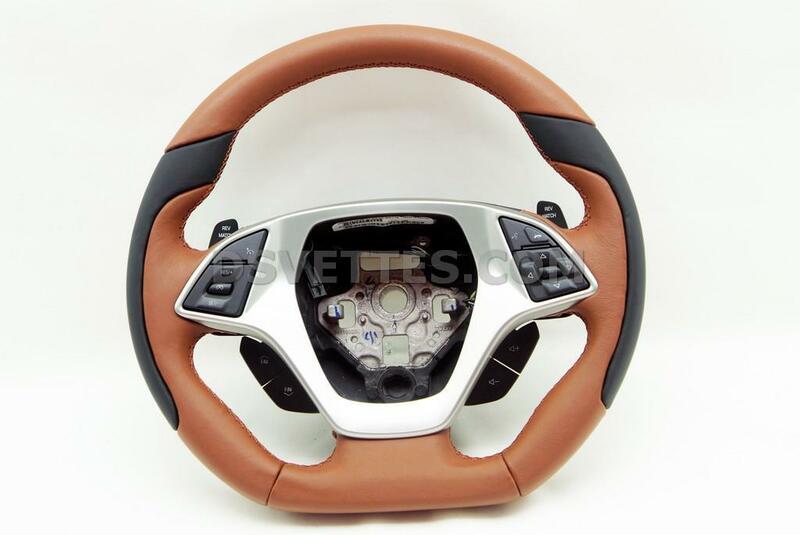 The steering wheel is one area Chevy didn't do enough with. Congrats!!!! Will you be at Sema? Will look great with the 3LT Kalahari interior as long as its a perfect match. It is a perfect match but it is very hard to get it right on a picture. Here is a close up picture of the color. Testimonial from a guy who had DS Vettes do a lot of custom leather on my C6 show car, The Silver Devil. Their pricing is very reasonable for the quality of workmanship and you couldn't deal with nicer people! Looks fantastic guys! Great job! Looking forward to seeing what else you have in store. Start the match for Adrenalin Red now.....the orders will be coming. I second that. I have met the owner in person few years back, and very recently I drove a car, for a whole week, they had redone the interior on including the steering wheel (Andrew6's TheDoubleAA.com car yellow C6). Be a fan of Showstopper Accessories on Facebook! Moving to new Vendor for sale section. Gerry, beautiful wheel as always. 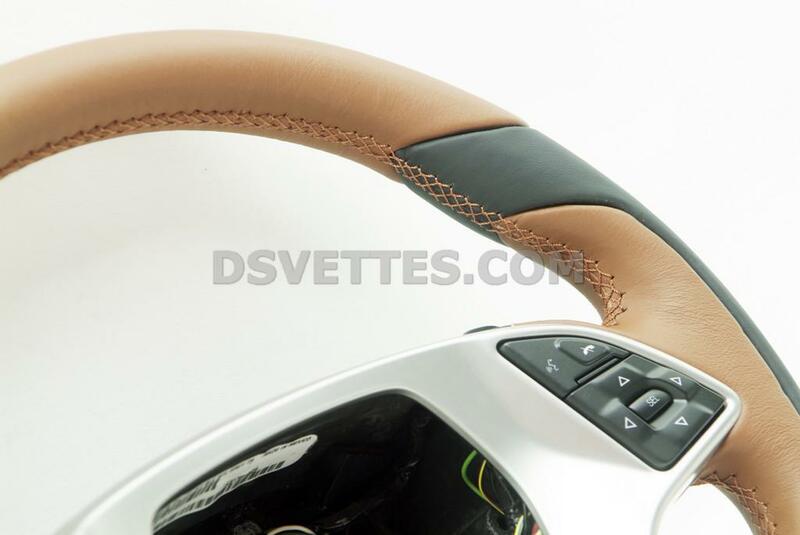 We have some DS C6 leather parts. 5* quality. I kept thinking I'd pull the trigger on a D wheel. Never did. Second bite at the apple? Maybe.